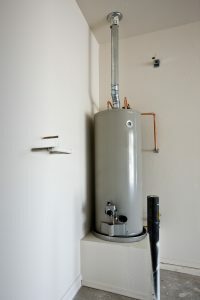 Water heaters–specifically tank water heaters, which are used in most homes in the area–usually do their jobs very quietly. Unlike furnaces or air conditioners, which typically show signs of trouble, water heaters rarely draw attention to themselves when there’s a problem. Add to that their typical placement in out-of-the-way locations in the home such as the basement, and problems have a way of spreading quite far before they are noticed. 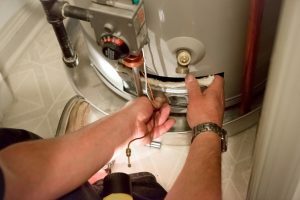 In most cases, that makes repair bills far more expensive than they might have been and can even merit the full-bore replacement of the water heater in order to contain the damage.